MedBridge was recently awarded in Seattle Magazine's 2018 Leaders in Health Care Awards and the 2017 Tech Impact Awards. 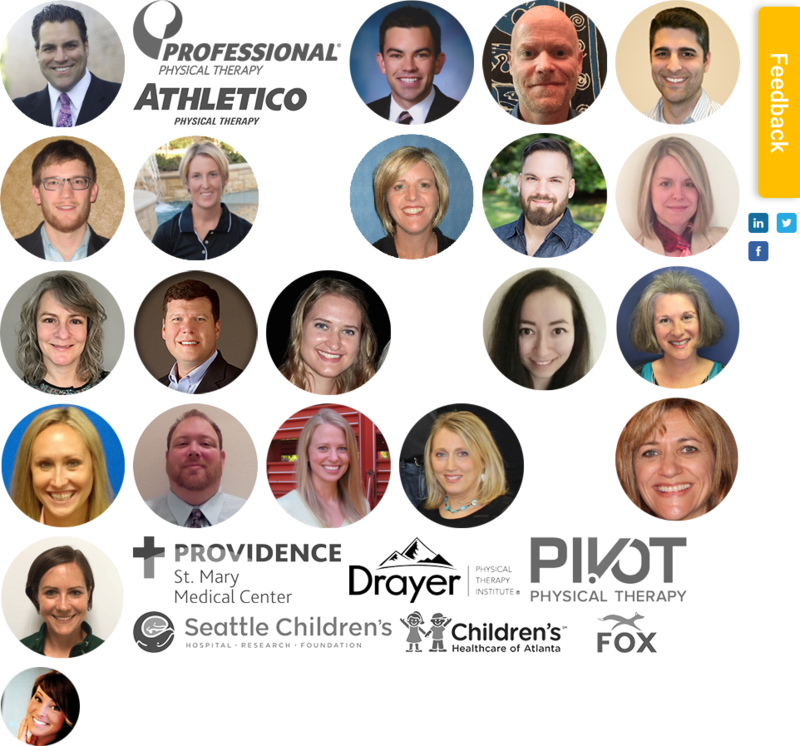 We were also named one of Seattle's top companies by Inc. 5000 2018! MedBridge is a fast-growing company at the intersection of online education and healthcare. Our online educational ecosystem empowers physicians and clinicians to stay up-to-date with the latest research, refine their clinical skills, and facilitate improved patient outcomes. Our customers include major hospitals and clinics, encompassing thousands of healthcare providers. We wake up every day to build technology that will directly improve people's lives. Reporting directly to the CEO, the Director of HR will partner with leaders across the organization to lead operations and culture initiatives focused on hiring and supporting high-performing, fast moving, results-driven teams. We are looking for someone to help us maintain and develop our current culture while scaling best practices as we continue to grow. The Director of HR will oversee our HR and Recruiting team and own the entire employee lifecycle experience, flexing from strategic business partner to tactical hands-on execution. Help us ensure MedBridge is the best place our employees have ever worked! Our mission is to improve the lives of patients and medical providers while raising the quality of healthcare globally by creating the most impactful educational content and innovative learning platform.